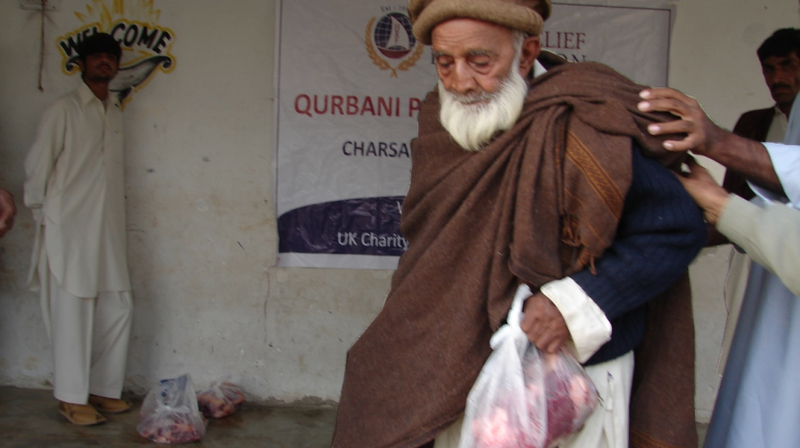 As a way of giving back to the most unfortunate in the society, HRF hopes to share blessings by giving back to the communities during Qurbani. 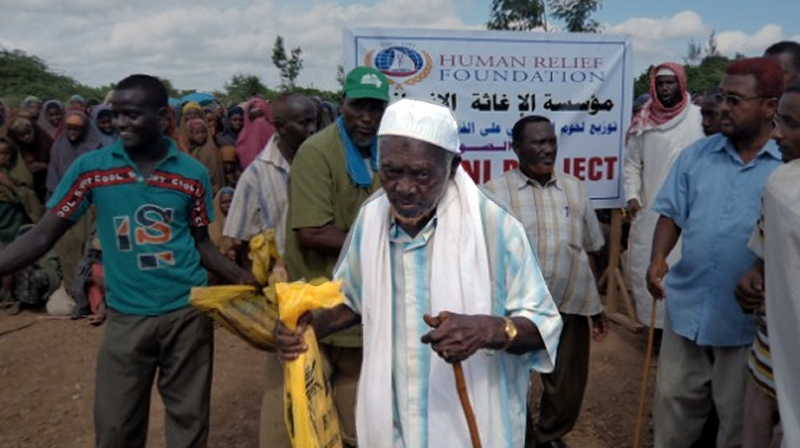 As a way of giving back to the most unfortunate in the society, HRF hopes to share the blessings by giving back to the communities during Qurbani. 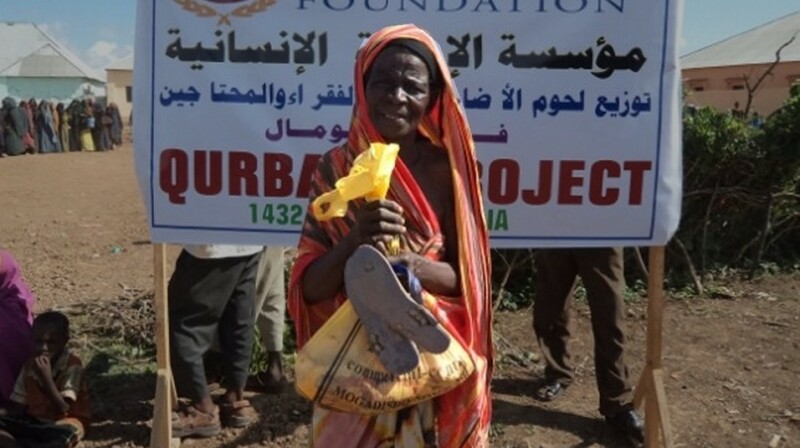 Qurbani will help people like Sophia, who lives in Kenya. 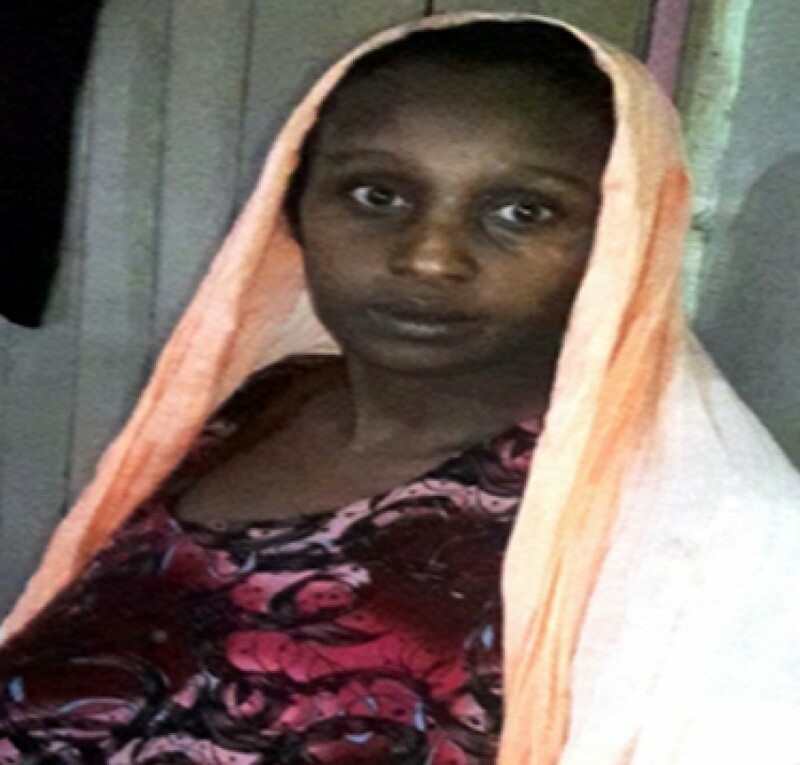 She is in a family of 14 and her father, who is the breadwinner, is currently jobless. Sophia is the oldest and has struggled to reach grade 8. Most of her siblings don’t go to school due to school levies despite the fact that primary school is free for all. The family’s biggest challenge is shelter, and in the last 12 months the family have been evicted six times and now live in a shed. 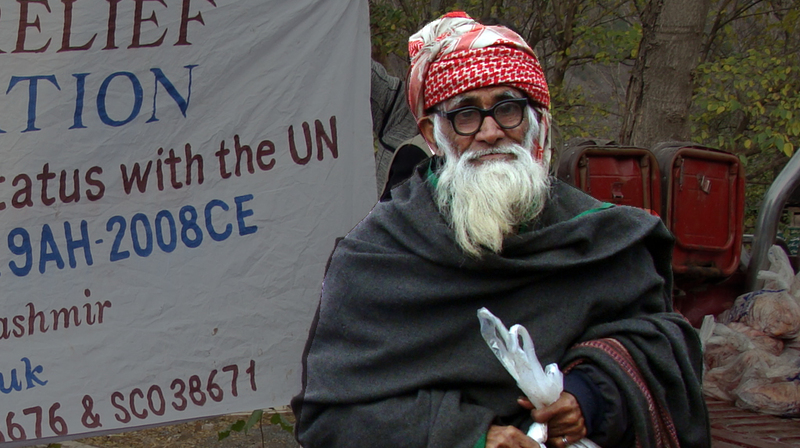 The family depends on neighbours and well-wishers for food and clothing. Sophia told us: “My mother Ardo told us that HRF would be giving us a slaughtered goat this festive season. We look forward to having a decent meal in a long time. Our family is malnourished and the food will help us to gain back the lost weight. Like every year, your donation will help us reach more communities in the ummah and give them all a reason to smile this Eid. HRF will assess the malnutrition level of each family, procure a goat, carry out tests by a vet to ascertain the health of the goats, slaughter and distribute to the selected beneficiaries.